Price has not changed since being added to the site on 3/9/2017. Directions: I-70/SR 109 (Knightstown Exit) South on SR 109. East on 750 S. to Hyland Meadows, then Right. I was searching for a Property and found this listing (MLS #21470309). 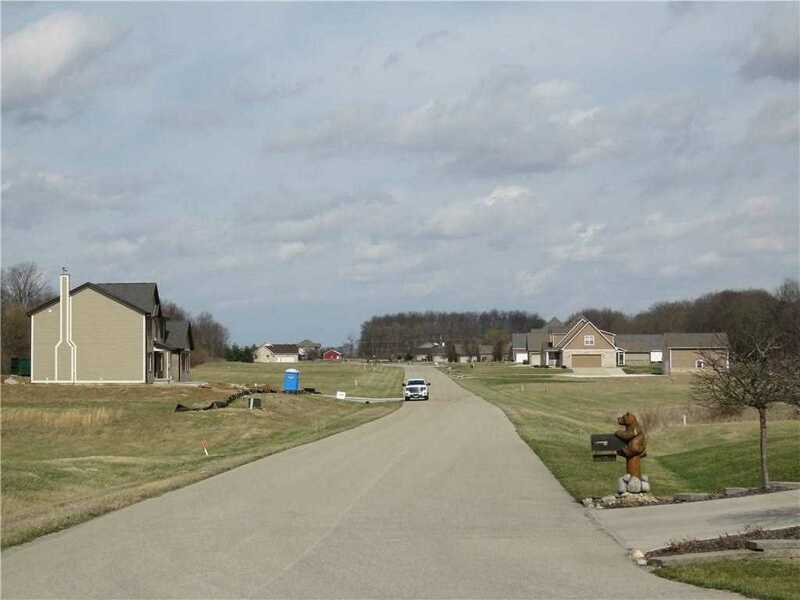 I would like to schedule a showing for 032 Hyland Meadows Drive Knightstown, IN 46148. Thank you! I was searching for a Property and found this listing (MLS #21470309). 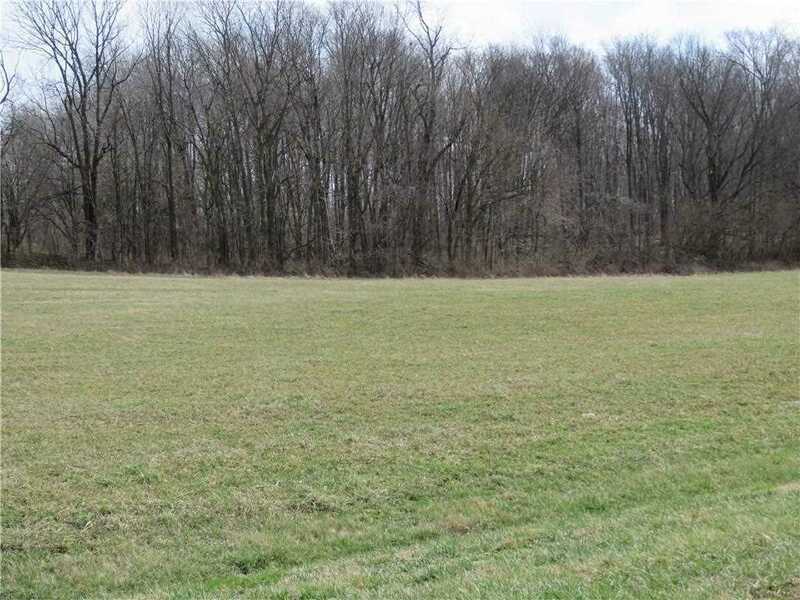 Please send me more information regarding 032 Hyland Meadows Drive Knightstown, IN 46148. Thank you! 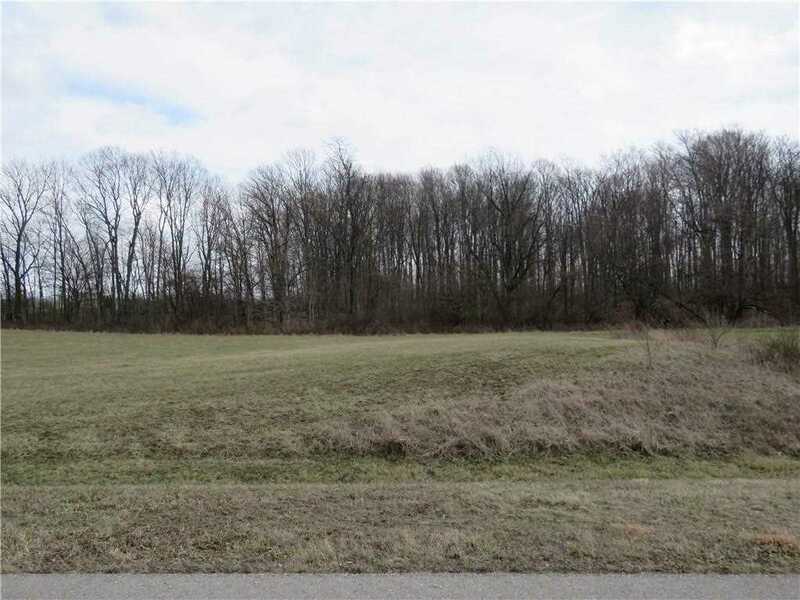 Home for sale at 032 Hyland Meadows Drive Knightstown, IN 46148 with the MLS 21470309 on TuckerCrossroads.com. The home at 032 Hyland Meadows Drive Knightstown, IN 46148 is currently for sale and features 0 bedrooms, 0 bathrooms, 0 sq. ft. of living space, and is listed for sale at $30,000. You can search Indianapolis area properties for a home, a house, a condo, or a patio home to find real estate in Indianapolis, IN. 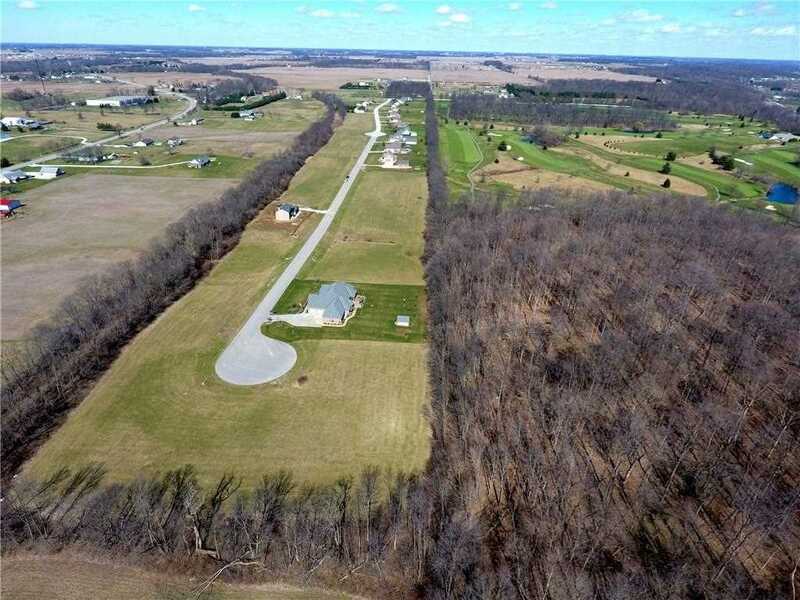 You are viewing the official Indianapolis MLS listing details of the home for sale at 032 Hyland Meadows Drive Knightstown, IN 46148 which is MLS # 21470309. The home has been listed on this site for 773 days and is found in the neighborhood.